The highest politician with a practitioner's pedigree in financial centres, having stood down from business to run as Mayor of NYC. 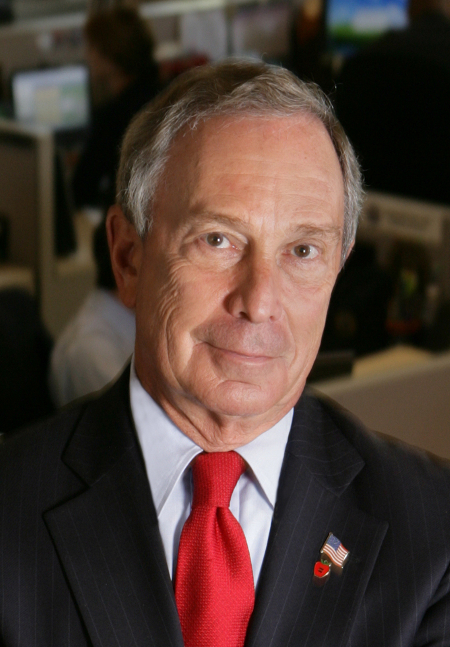 Bloomberg faces a degree of make or break in NYC, and his Independent status, while consistent with his publishing position means he lacks clout on both sides of the US party divide. He needs the revenue that has been lost in the credit crunch but at the same time has to nuance his appeal in the face of an Obama regime bent on more stringent regulation. Bloomberg is one of the media properties that stand to gain when the crisis recedes in the history books.